Meet some of our 2019 graduates so far! 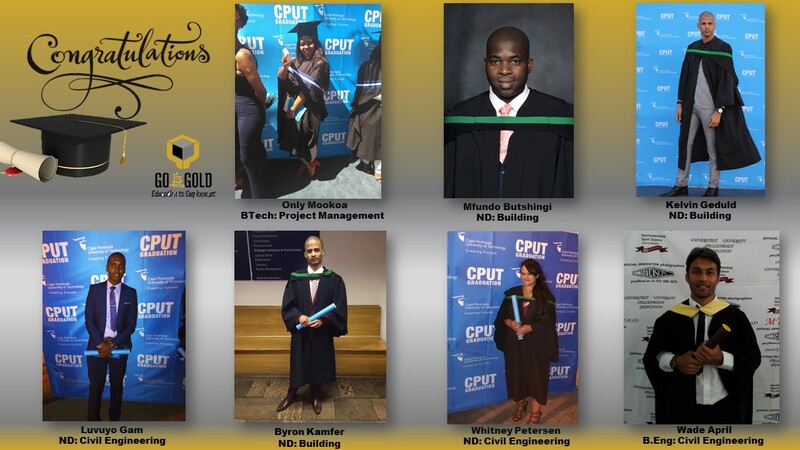 These young adults have successfully completed all 4 phases of the Go for Gold Education-to-Employment programme!! 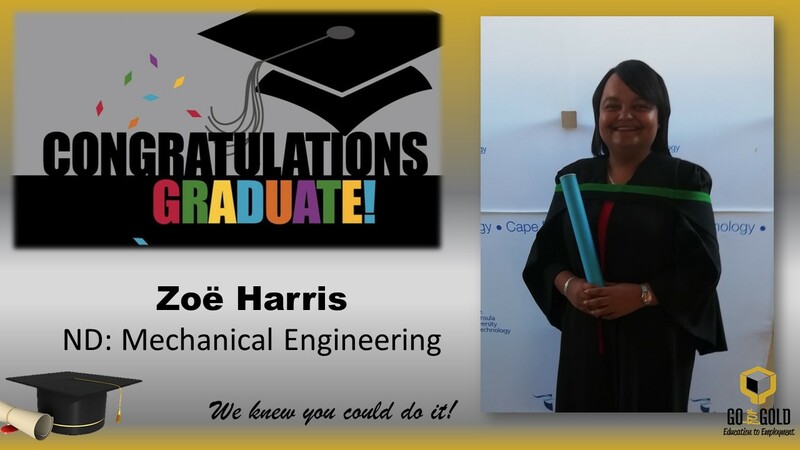 We are exceptionally proud of them and wish them well for their bright futures as qualified technical professionals!